Call 615-320-0117 • 24/7 for emergency service. About West End Lock Co. 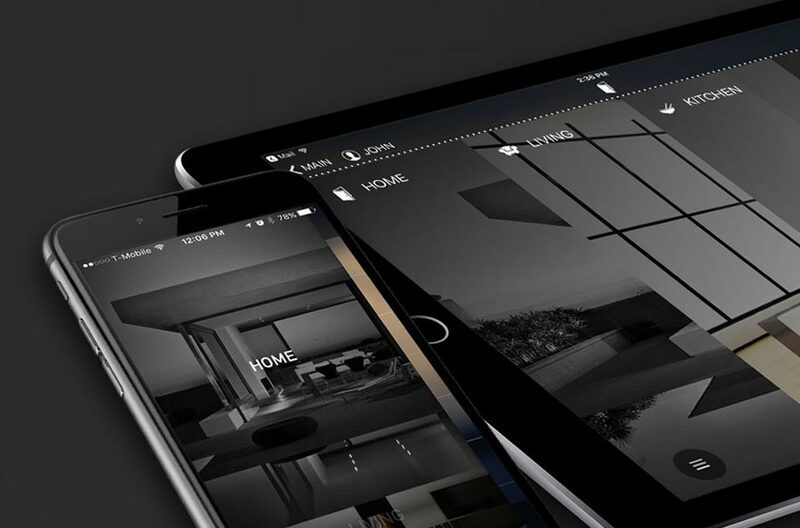 The security of your home and business shouldn’t keep you awake at night. At West End Lock we offer fast, professional and experienced locksmith services so that you can feel secure. Our locksmiths are carefully screened by both the FBI and the TBI, and will always give you the professional advice you need with the courteous service you expect. All of our locksmiths are employees of West End Lock and we never use sub-contractors to do the job for us. Our reputation wasn’t just handed to us. Through the 80’s and 90’s we developed and worked hard to offer every customer the service that we felt they deserved. 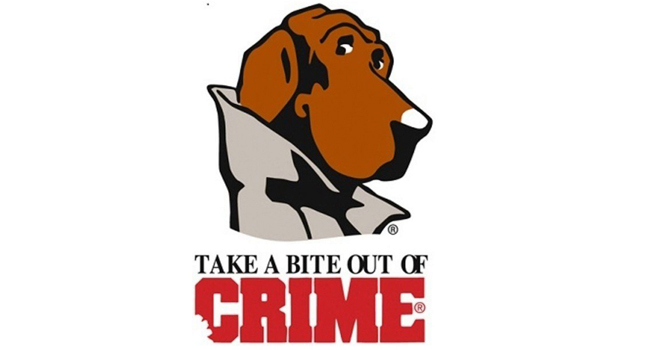 While securing your home and business, we also strive to secure your neighborhoods as well by supporting our community organizations such as crime stoppers. 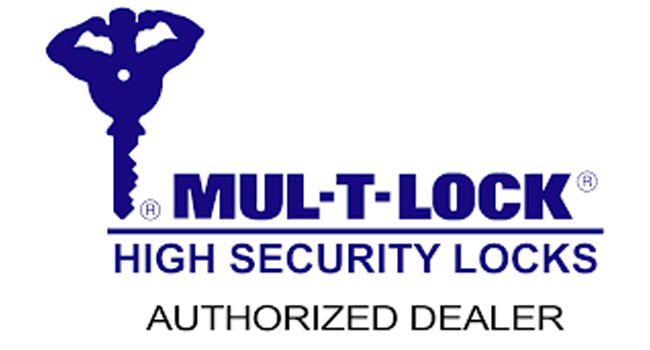 Your security means everything to us and that’s why we are known across the Middle Tennessee Area as the locksmith to trust. We secure more than 6,000 businesses throughout the state including banks, hospitals, government facilities and restaurants. We also have serviced thousands of residential homes across the area. So our licensed professionals are ready to install and service your home or business security needs. Serving Nashville For 40 years! 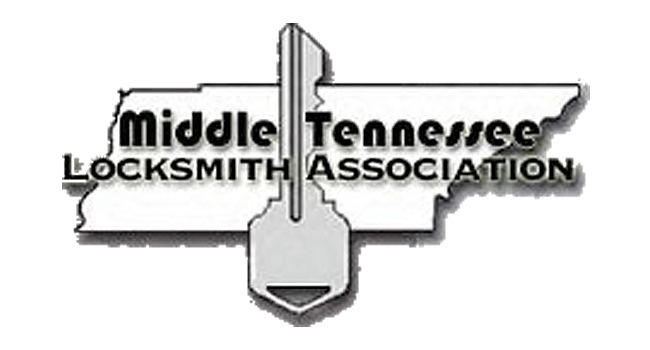 West End Lock Company's state of the art access control systems, key control systems, and safes have been securing the homes and businesses of Middle Tennessee since 1979. 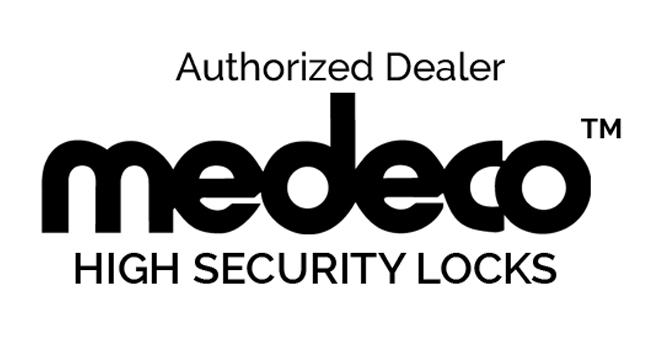 For 3 decades, West End Lock has proven to be a leader in the locksmith industry. 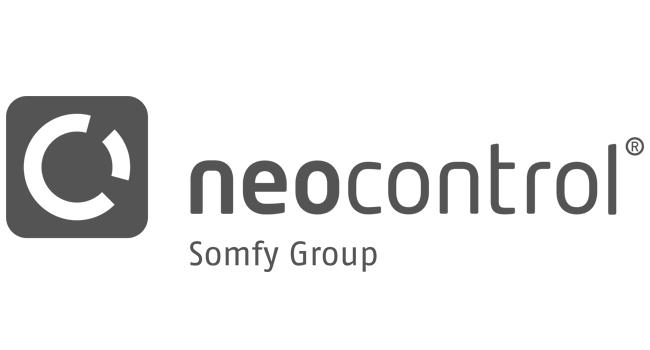 To better serve our customers and friends, in 2019, we are introducing the Neocontrol Wireless Home Automation System to Nashville. 1-888-740-7233 • info@westendlock.com • ©2019 West End Lock Co.